McEwan’s Beer Company is encouraging consumers to get involved in a new social media campaign promoting the heritage of its beers. 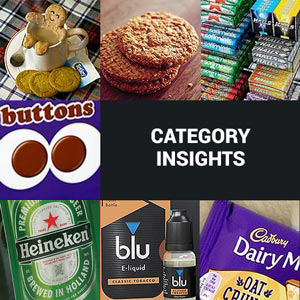 The campaign will create an interactive timeline to chart the history of McEwan’s through the eyes of its customers, beginning with the oldest and most popular brew, McEwan’s Export. 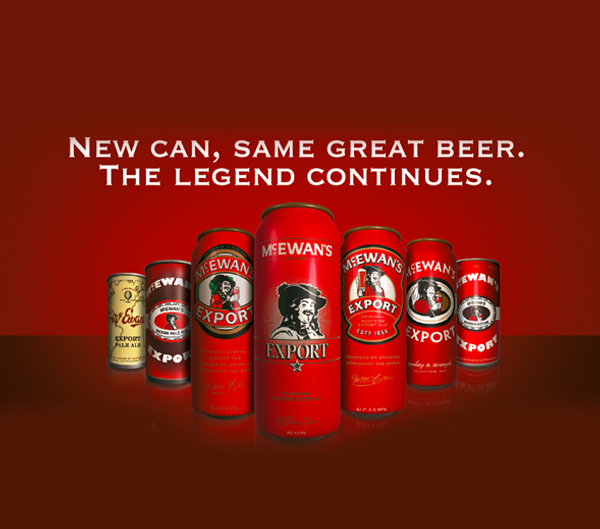 The McEwan’s family of beers have been a Scottish household name since the brand was founded in 1856 and now boasts some of the best selling beers across the nation with McEwan’s Export taking the title as the number one selling canned ale in the off trade in Scotland. As part of the large-scale rejuvenation of McEwan’s, several new brews have joined the family including McEwan’s RED, Amber, Signature and IPA. However McEwan’s Beer Company says it is also focusing on bringing its established beers such as McEwan’s Champion and McEwan’s Export into the 21st Century to optimise their future. 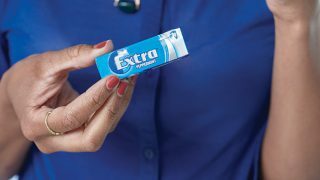 Already this year the Edinburgh-based company has unveiled a more modern can design for McEwan’s Export. Following this an outdoor advertising campaign is also running across Glasgow and Edinburgh which charts the changing face of McEwan’s Export through the ages with the strapline ‘The Legend Continues’, to remind drinkers that while the can has had a new look, it’s still the same great beer they know and love. 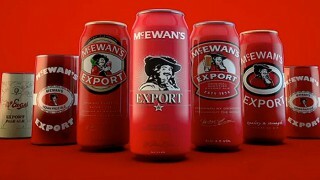 Launching later this month is the new social media campaign which will run on the McEwan’s Beers Facebook page. Using the dedicated app, fans will be able to upload their pictures, videos and memories to be immortalised in history as part of the official McEwan’s timeline.